The guide brings together an extensive compendium of advice into an accessible ‘one-stop shop’ for those looking to understand how the UK ‘does’ stabilisation. 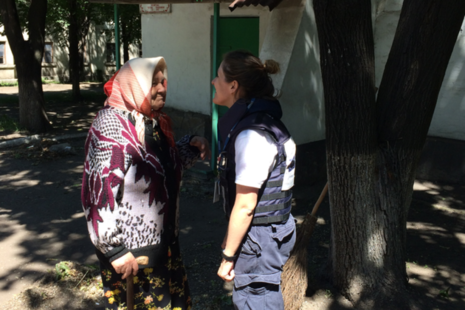 A major research project by the UK’s Stabilisation Unit explores the vital role of political deal-making in reducing violent conflict. 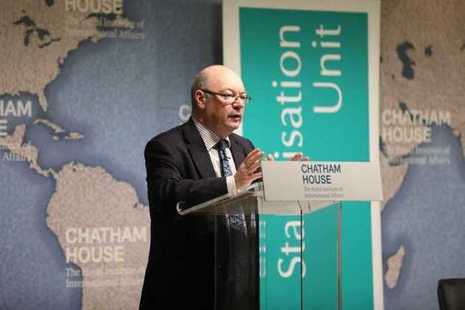 The Minister for International Development Alistair Burt launches a major Stabilisation Unit report at Chatham House. 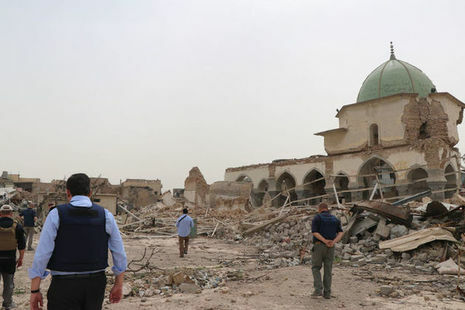 The Stabilisation Unit is an agile, cross-government unit providing expertise to build stability, prevent conflict and meet security challenges internationally.